The Hotel boasts of a century old legacy which is reflected in its stone facade, atrium lobby and furnished with genuine antique furniture. Hotel Fairhavens is famous for its hospitality. The hotel offers a total of 28 beautifully designed rooms including 7 deluxe rooms and 1 suite. 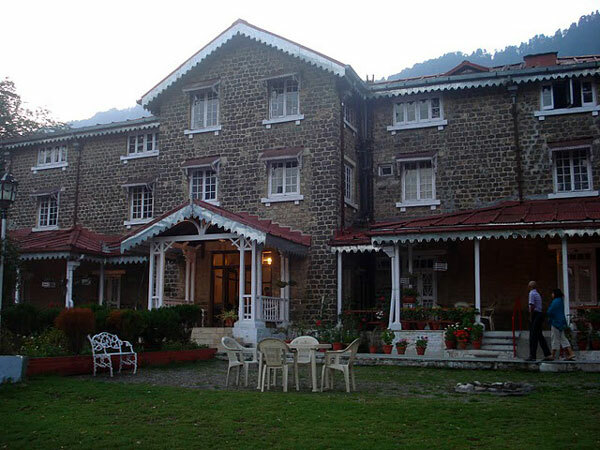 All the rooms are equipped with modern amenities required for a leisure stay. Doctor on Demand, Child Care Facility, Credit Cards Accepted, H/C Running Water, Free Newspaper, EPABX enabled telephone facility, Internet Facility, Travel Desk Service, Conference Facilities, Parking, Safe Deposit Box, Room Service, Fax on Application, Money Exchange Facility, Cable TV, Safe Deposit Locker with Cashier, Laundry Facility, Channel Music.